These healthy veggie pancakes are a light, vegetarian version of traditional Japanese okonomiyaki. 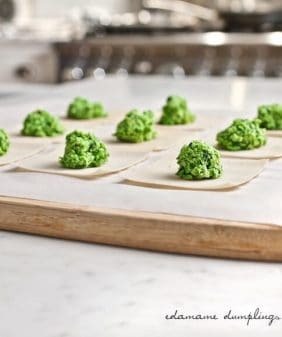 Make them for your next party or a fun winter dinner! During our trip, I did my best to avoid this Anthony-Bordain-mystery-meat-style street food until we were in Hiroshima one afternoon (there’s a sentence I never imagined I’d write) and there were no other options. It was good, I liked it… but it was super greasy. As with all travel-inspired food, I want to make the disclaimer that my version here is probably not at all authentic. (Especially for Hiroshima, whose style of okonomiyaki also has noodles in it). I made these lighter, smaller, and, remarkably, on the healthy side. Jack made fun of me for how green and pretty they turned out. Traditional okonomiyaki is roughly the size of a human head and is unapologetically stuffed with various meats and seafood. But I promise, this veggie version is hardly a compromise. Salty, sweet, eggy goodness… even Jack, who ate more okonomiyaki in Japan than he’s willing to admit, loved it. 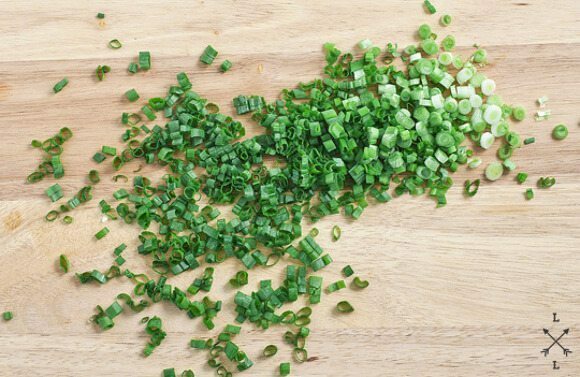 Mix together the cabbage, scallions, and panko. Add a few pinches of salt and a few grinds of pepper. Gently mix in the eggs. This will be on the watery side, but if it feels much too watery, add ¼ cup more panko. Don’t add much more than that; this should not become a dry dough. Heat a large skillet over medium-high. Add a few splashes of olive oil. Using a quarter-cup measuring cup or similar-sized scooping device, drop the batter into the skillet and flatten gently with a spatula. Turn the heat down to medium and cook the okonomiyakis on each side for 2-3 minutes. If you’re making larger pancakes, cook each side for 3-4 minutes. 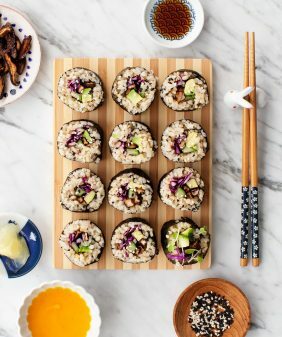 Remove from the pan, brush with the Worcestershire sauce, squeeze the sweet mayo on top, and top with the sesame seeds and the bonito flakes, if using. *Put the sweet mayo in a squirt bottle or a small plastic bag with a tiny corner cut off to squeeze over the okonomiyaki. Mmm this looks so fabulous! Yum! 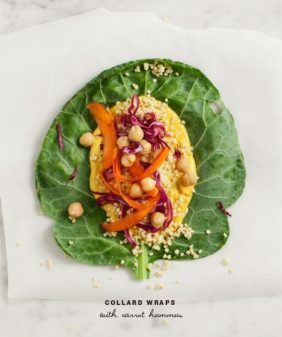 What a great way to eat cabbage! I often throw a bunch of it into savory chickpea pancakes–but I think the egg is a perfect idea. I’ve never made okonomiyaki–I guess I will now! Wow! Could this be any easier! LOVE this idea. Really reminds me of the food trucks and trailers since this actually would be a fantastic on-the-go food… now that I think of it, even a nice thing to travel with (I am always traveling so I like to keep my eye out for good “plane” food). Plus, I love any recipe that has the option of throwing left-overs into. Definitely having to put this my list! 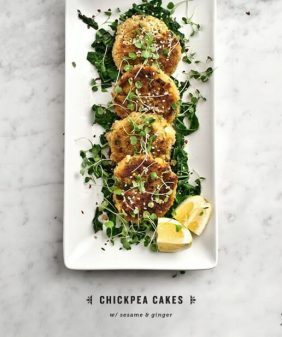 These look really good – light and easy and veggie-ful. Great recipe! I’ll have to try this one out pretty soon. Hi Janet, can’t wait to see your version! I am always telling myself to experiment more with Asian flavors and recipes and I rarely follow through on it! And, I love cabbage – but so rarely have occasion to use it. So this kind of covers both bases. I wonder, could I use napa cabbage? I have been dreaming of taking a trip to Japan for years, partially for the food! 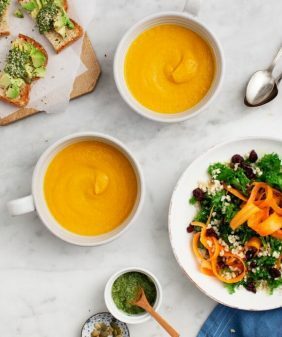 I love when people take a traditional dish and make it their own (especially if it is healthier!). Beautiful! I made this for dinner tonight and loved it! I thought my husband might be a bit skeptical of a cabbage based dinner, but he came into the kitchen while it was cooking (because it smelled so delicious) and kept sneaking bites as they came off the skillet! Oh, and I used napa cabbage in place of regular (sliced as thinly as I could using my chef’s knife, since I don’t have a mandoline) and it worked great. We made these last night as a side and I have a feeling they will be returning as a main dish soon. SO GOOD! Though next time I think we’ll kick up the sriracha a notch. I’d love to try your recipe. Just one question…what is “panko”? 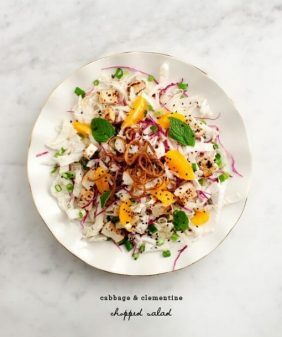 Excellent choice Jeanine, this healthy version of Okonomiyaki looks delicious, over all, because I love cabbage. 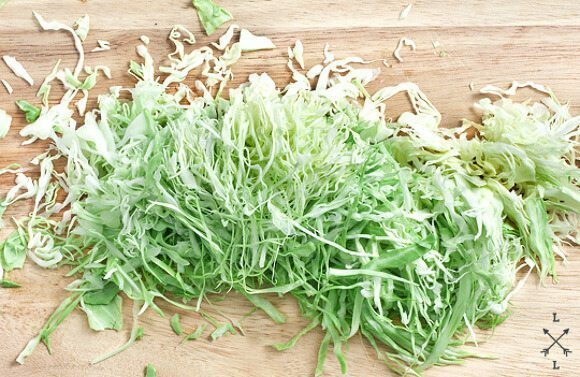 I am going to send this recipe to my son (he loves cabbage too:)) in Denmark, I hope he could find the ingredients for the New Year party. My husband loves this so much he has nicknamed it “okonomiYUMMY”! I don’t know why I never noticed this recipe before but we made it last night and it’s delicious! BTW, Whole Foods was out of scallions so we used leeks and it came out nicely. Looking forward to trying it with scallions next time! 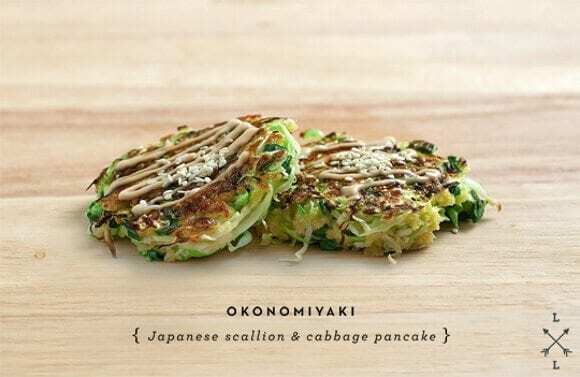 If I fortify the pancake with some flour, would it be possible for me to use boiled cabbage for the okonomiyaki? Is this good to freeze and how long do these keep? I wouldn’t freeze these – they’re be best freshly made. Oh my, we got a TON of cabbage in our CSA share this past week and I wasn’t sure what to do with all of it …. that was until we made this recipe. The flavors are simply incredible. My hubby & I are big fans! This was my favorite dish in Japan. When I read how simple the recipe was, I didn’t think it could possibly match up. That said, it was amazing!!! My husband can’t stop thanking me for making this. It is so good that he assumes it must be difficult to make. I must pass all of that gratitude in to you. Thank you so much for this recipe! Hi Keri, I’m so glad you loved it!